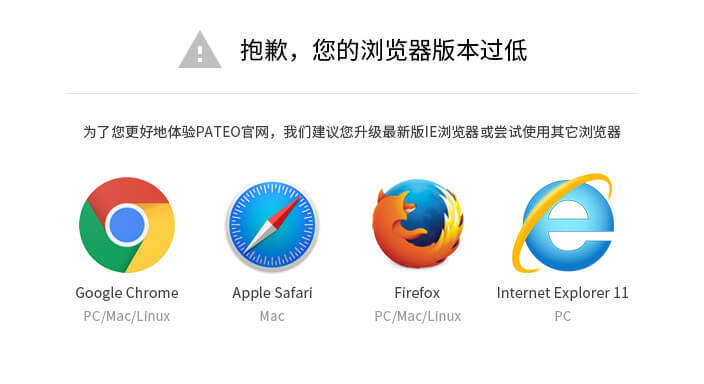 On Aug. 31, 2018, PATEO, a leading connected car enterprise in China, officially passed the IATF 16949 certification. IATF 16949 Quality Management System is the organization & implementation standard for production parts and related service parts of the automotive industry, and also the global standard for quality management system of the automotive industry. Now, after two years of hard work, PATEO successfully passed the certification, indicating that it has built a quality management system that fully meets the requirements of users in the automotive sector. This standard was jointly developed by the automobile associations of various countries under the IATF (International Automotive Task Force) and jointly drafted by the automobile industry departments of the USA, the UK, France, Germany and Italy. 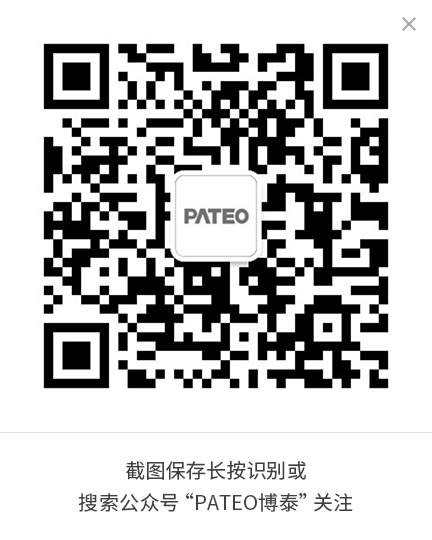 This means that PATEO has engaged in its joint venture clients’ businesses to participate in global automotive hardware delivery, and will represent China’s connected car industry to compete with global rivals. In the future, PATEO, with the IATF 16949 Certificate in its hands, will be expected to boast a better product system and strictly enforce the requirements of the IATF 16949 standard, and thus secure China’s connected car industry a place in the global automotive market.